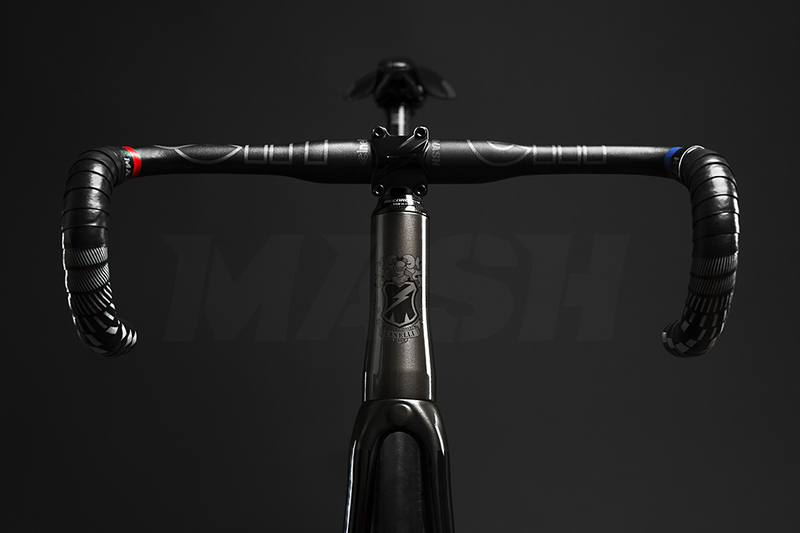 Mash recently released their Parallax bottle. 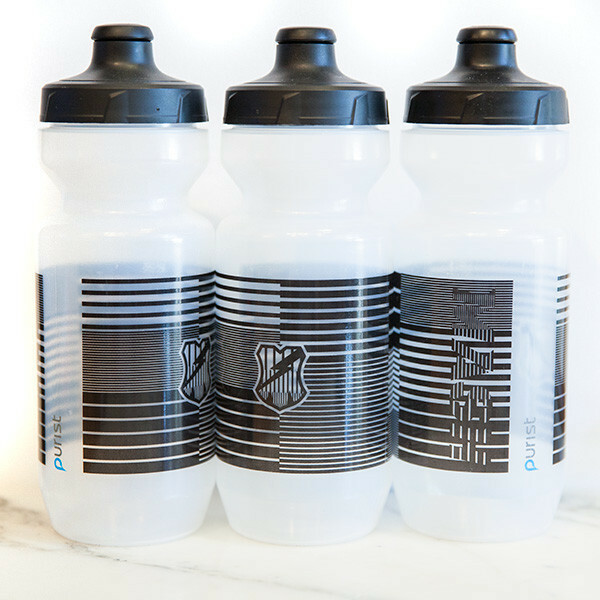 These would make an awesome addition to anyone that has a Parallax frame! 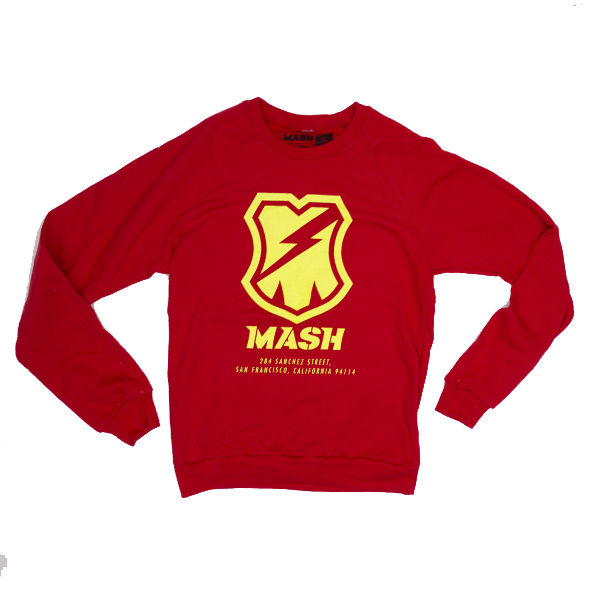 Grab yours at the Mash Online Store! 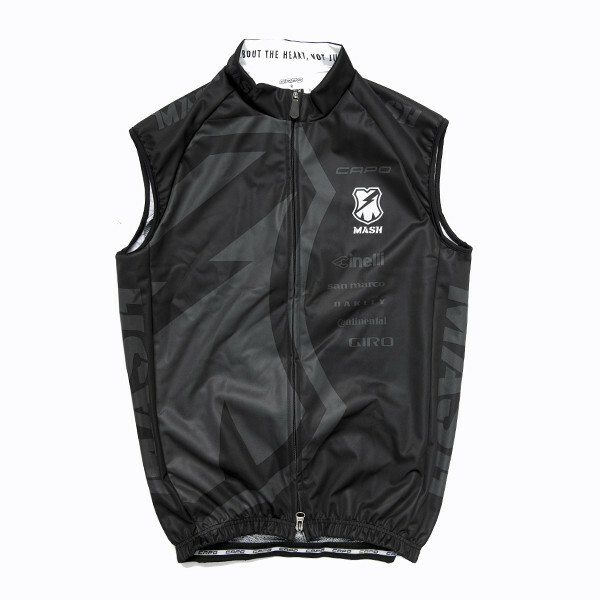 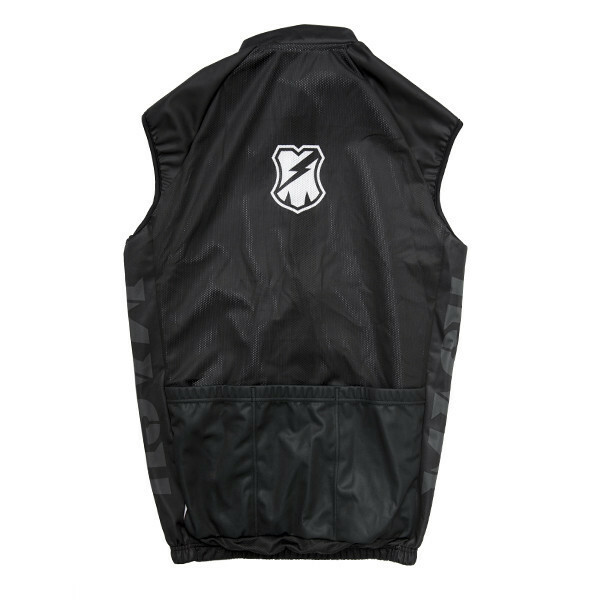 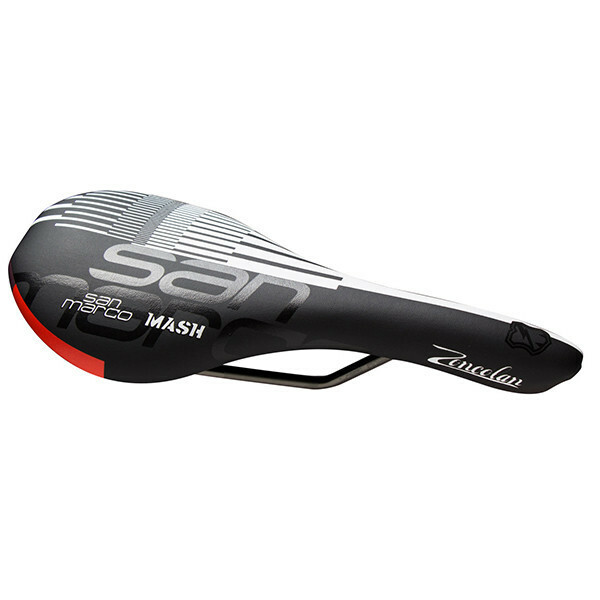 Mash Sf linked up with Capo and dropped a new wind vest. 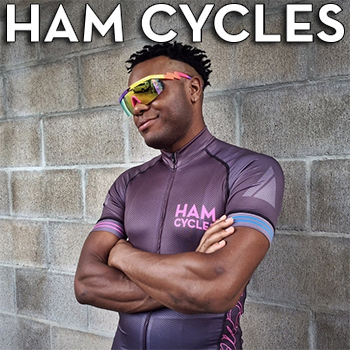 Snag one here!